For in vitro diagnostic use. Assays available only in the U.S.
Vitamin D is an important building block for human health, and Vitamin D deficiency has been linked to a wide range of health conditions1, 2. However, clinicians repeatedly face inconsistent results because traditional methods are often not standardized. Mass spectrometry provides the specificity and sensitivity that other technologies lack, enabling labs to deliver reliable results to clinicians to support quality patient care. 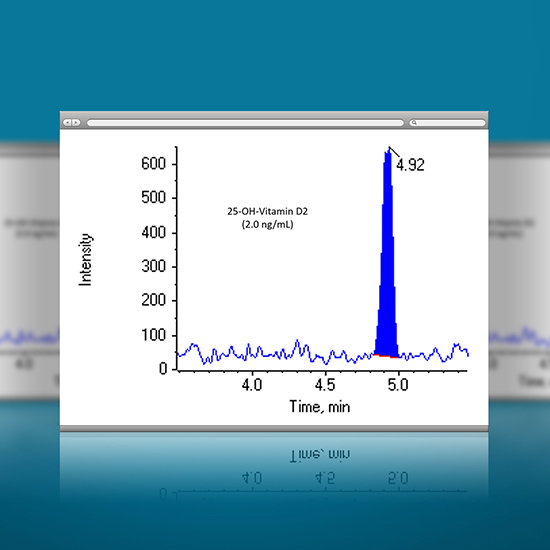 With the pre-developed Vitamin D assay kits for the Topaz™ System, you will be up and running faster than ever. 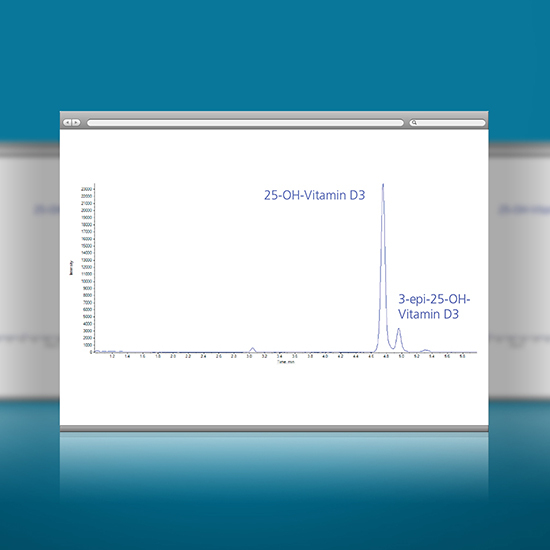 The manual SCIEX Vitamin D 200M Assay Kit for the Topaz™ System, and the automated SCIEX Vitamin D 200A Assay Kit* for the Topaz™ Prep Station, leverage the specificity and sensitivity of LC-MS/MS to deliver more accurate measurements of 25-hydroxyvitamin D in serum, compared to traditional methods. 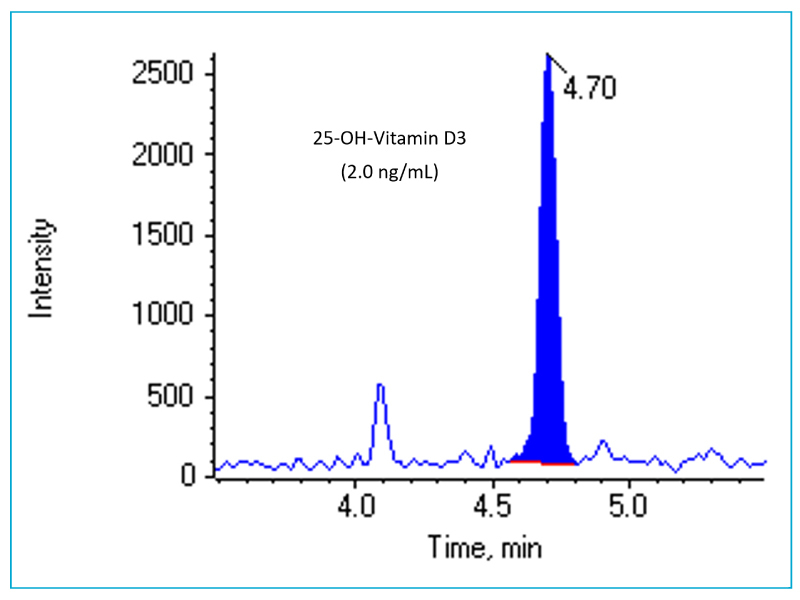 Mass spectrometry enables accurate measurement of the two bioequivalent metabolites of Vitamin D, 25-hydroxyvitamin D2 and D3, leading to more accurate determinations of Vitamin D status. 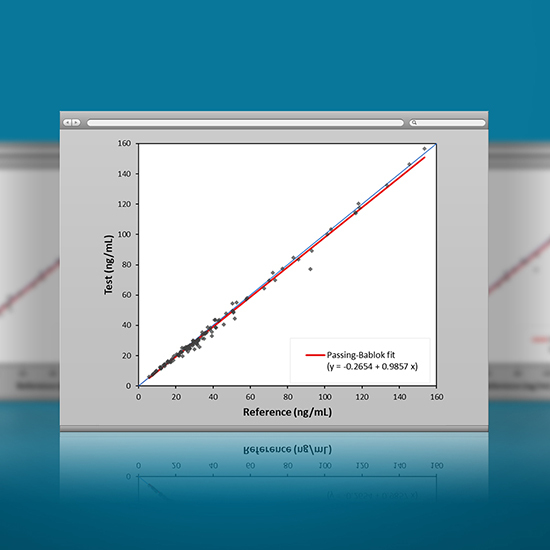 The SCIEX Vitamin D 200M Assay Kit provides an excellent correlation with the CDC reference method, exhibiting < 2% bias overall. 120 natural patient samples were evaluated for total 25-hydroxyvitamin D in parallel using the CDC reference method and the Topaz Vitamin D 200M assay. 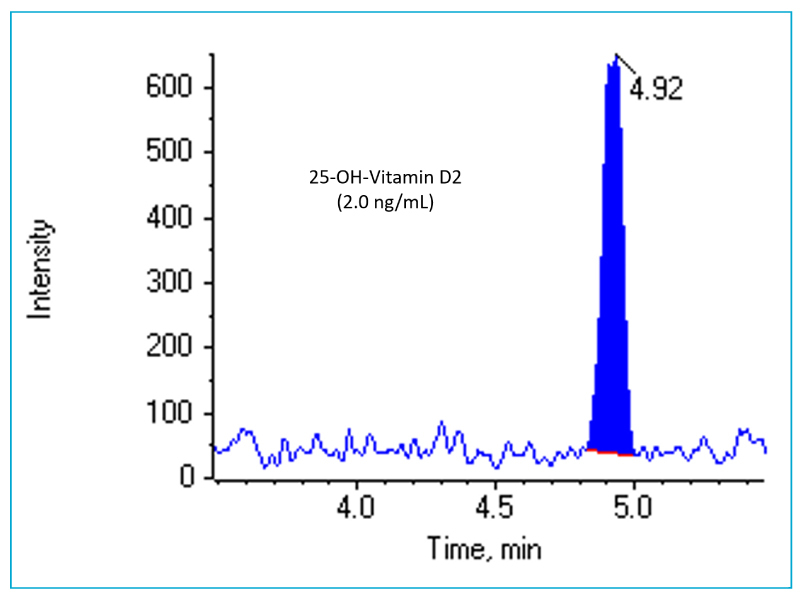 The SCIEX Vitamin D 200M Assay has been rigorously tested so that it is free of interferences from a list of more than 79 structurally similar, isobaric, and endogenous compounds including 3-epi-25-hydroxyvitamin D as well as supports diagnostic accuracy. 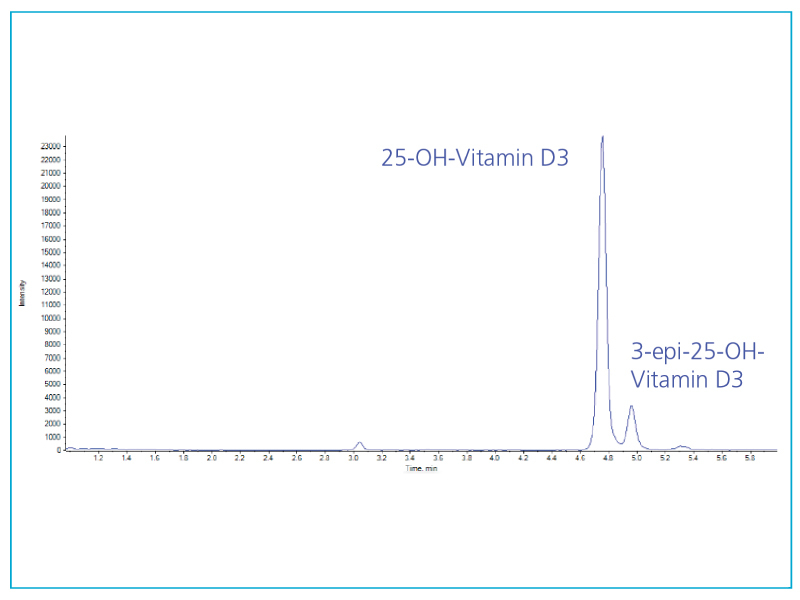 The SCIEX Vitamin D Assay 200M Assay chromatographically removes interference from the 3-epi-25-hydroxyvitamin D3 epimer, preventing overestimation of total Vitamin D levels. 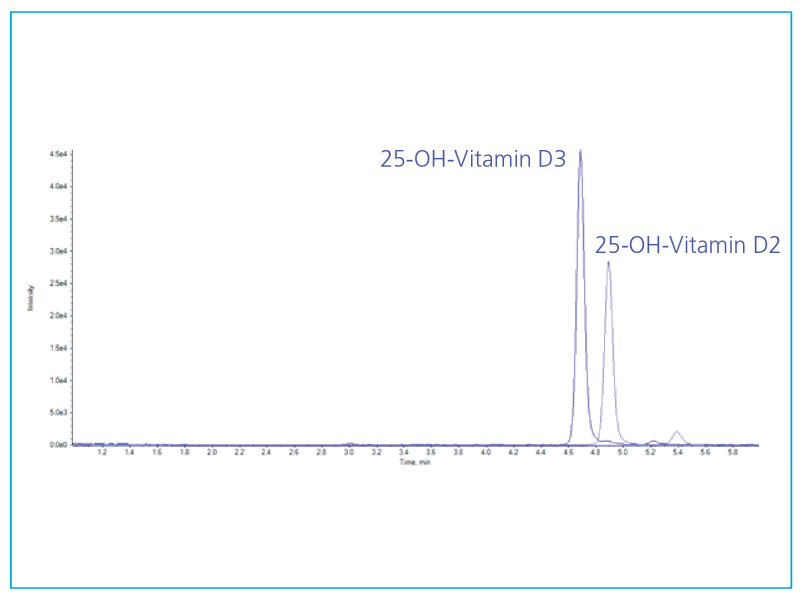 The SCIEX Vitamin D 200M Assay directly measures both 25-hydroxyvitamin D2 and D3 individually for accurate quantitation of total 25-hydroxyvitamin D.
The SCIEX Vitamin D 200M Assay chromatographically separates out the 3-epi-25-hydroxyvitamin D3 epimer to remove biases that are observed in other methods, thereby delivering a more accurate determination of Vitamin D sufficiency. 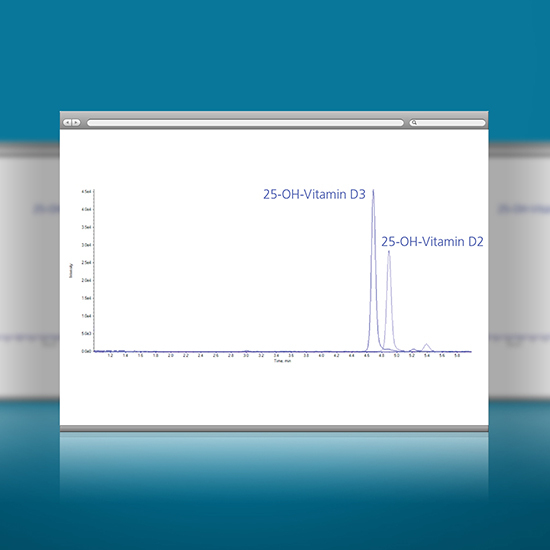 The method directly quantitates both the 25-hydroxyvitamin D2 and 25-hydroxyvitamin D3 metabolites in a single analysis, providing a reliable quantitative measurement of total Vitamin D.
A 5-day precision study was performed with three systems and the data was analyzed in accordance with CLSI guideline EP05-A3. The same set of samples were used on all the systems. Seven serum samples were used in this study with total 25-hydroxyvitamin D concentrations approximating low (8.8 ng/mL) and high (182 ng/mL) concentration levels. 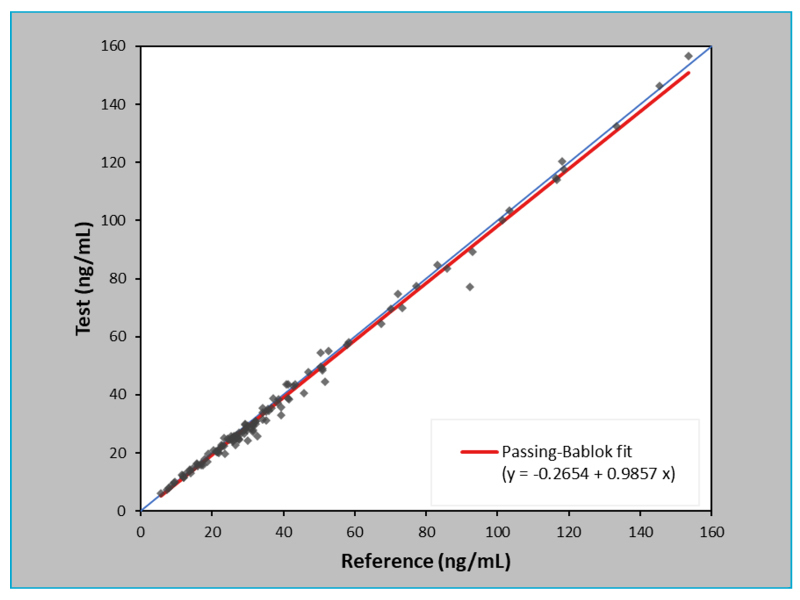 The assay meets the repeatability (< 10% CV at all concentrations except for the lowest where it should be < 15%) and reproducibility (< 15% CV at all concentrations except for the lowest where it should be < 20%) goals. The repeatability %CV estimate of ranges from 2.9% to 3.8% and the reproducibility %CV estimate ranges from 4.2% to 6.1% for total 25-hydroxyvitamin D3. Summary data for all acquired instances is provided in the table above. 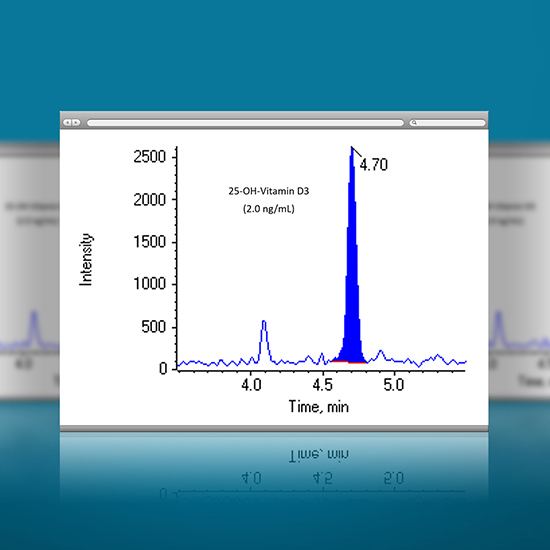 Take advantage of pre-developed “plug and play” sample preparation protocol for the Vitamin D 200A Assay Kit to get you up and running faster on the Topaz Sample Prep Station. 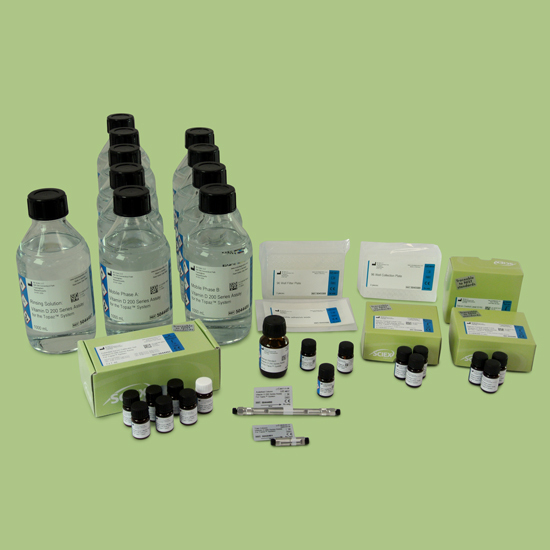 With the SCIEX Vitamin D 200A Assay kit, laboratorians can now get better provides consistency and accuracy, while freeing up laboratory staff to perform other tasks. 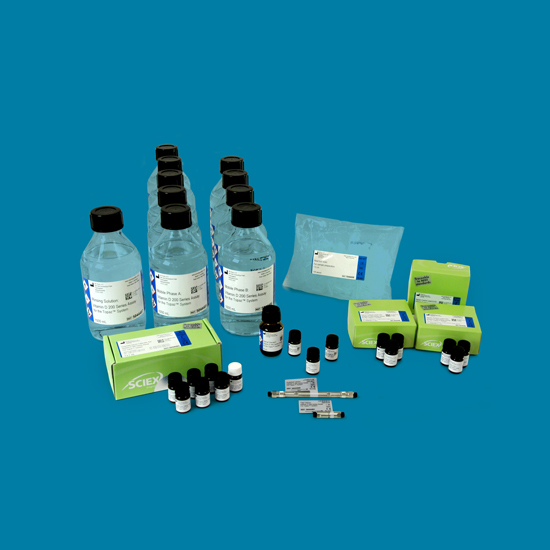 The SCIEX Vitamin D 200A Assay Kit includes 96-well filtration plates, 96-well collection plates, and pierceable adhesive seals ―everything you need to run unattended sample preparation on the Topaz Sample Prep Station. *Product not currently available for sale, pending registration and listing in the U.S. Product will only be available in the U.S.